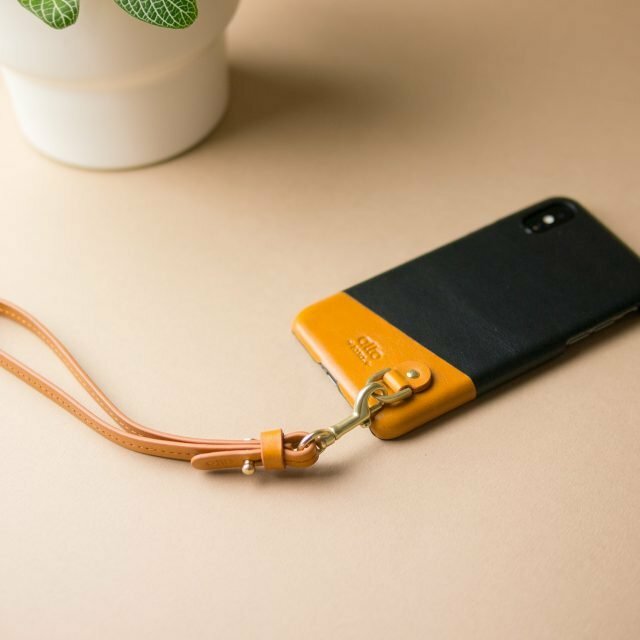 * This product do not include phone case or wallet, need to purchase separately. 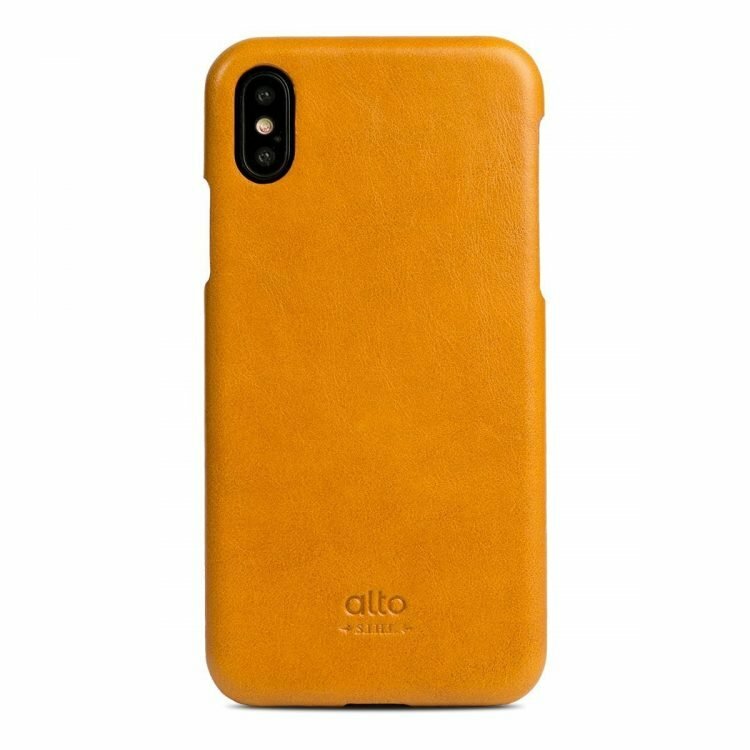 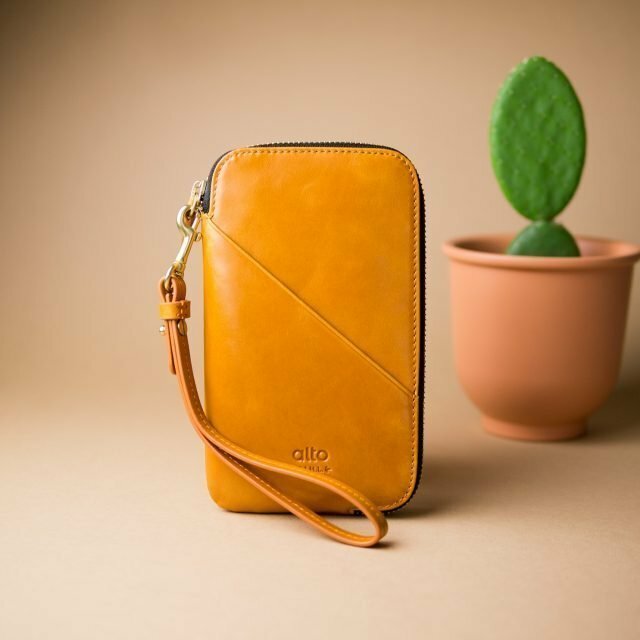 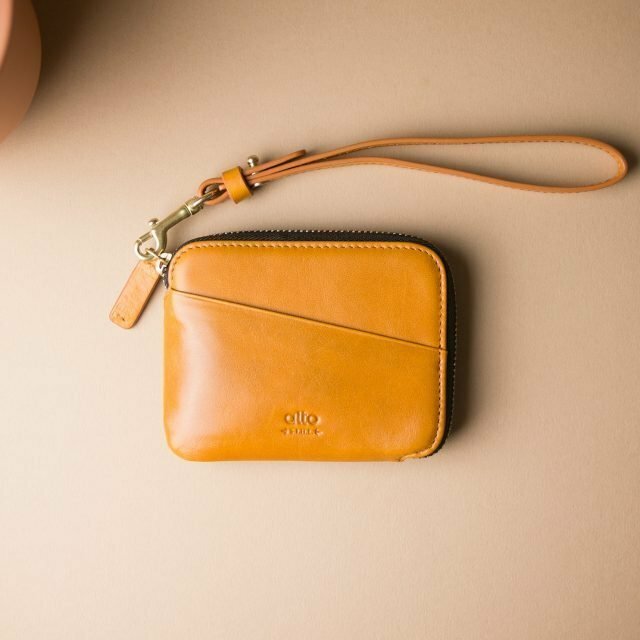 Alto’s Natural Leather Products may change after a while to present unique colors, which is an interesting part dedicated to top natural leathers only. 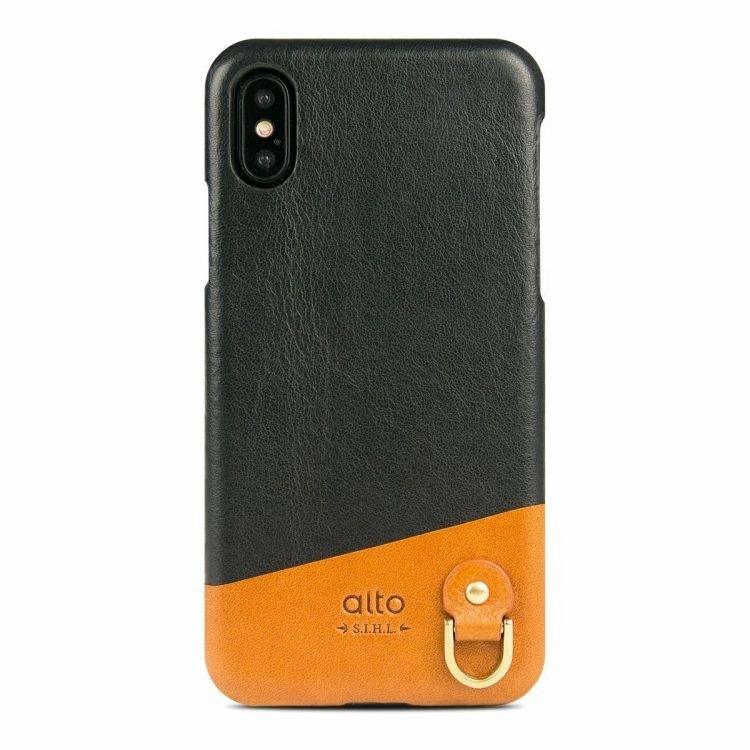 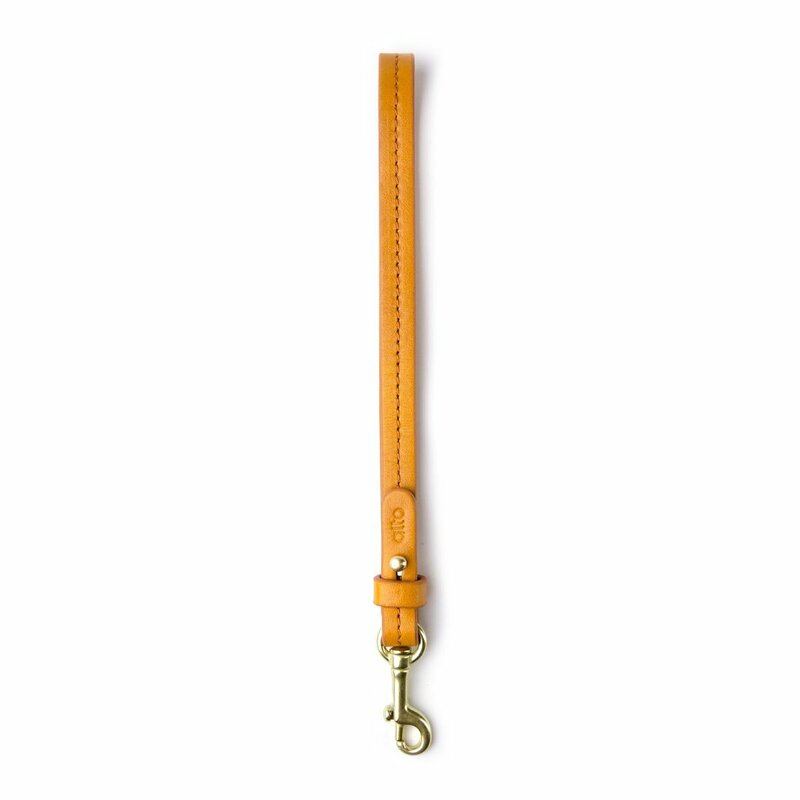 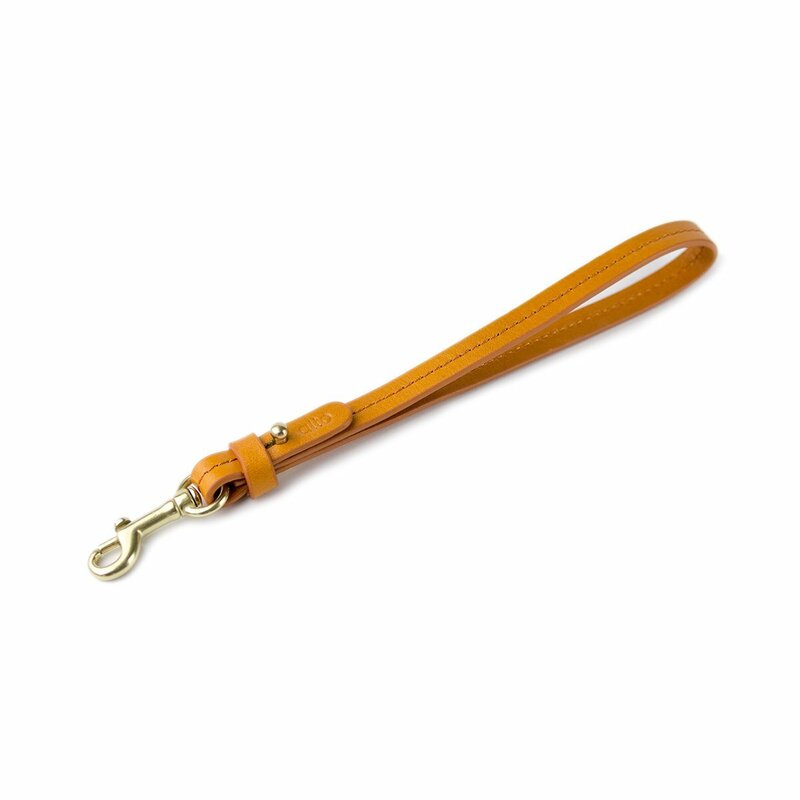 Made of Italian aniline leather in simple, quality style. 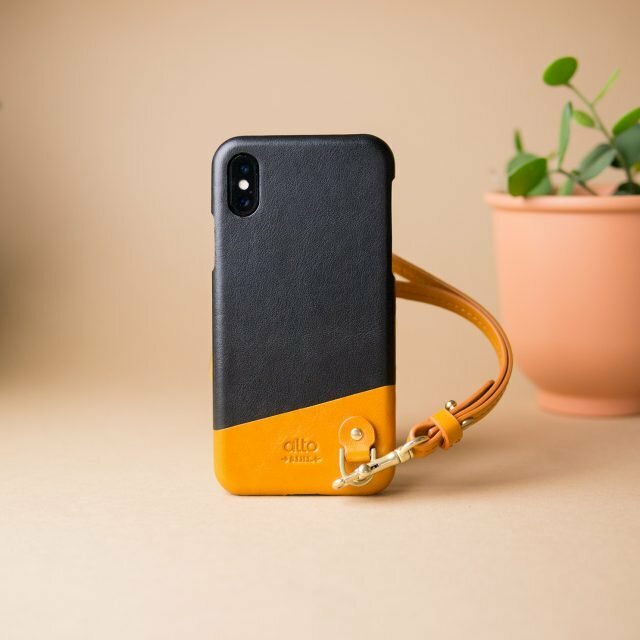 The clasp allows free arrangement to your preference: use it solo as an ornament, or clasp it to your beloved product and wear it on your wrist for easier use and carry. 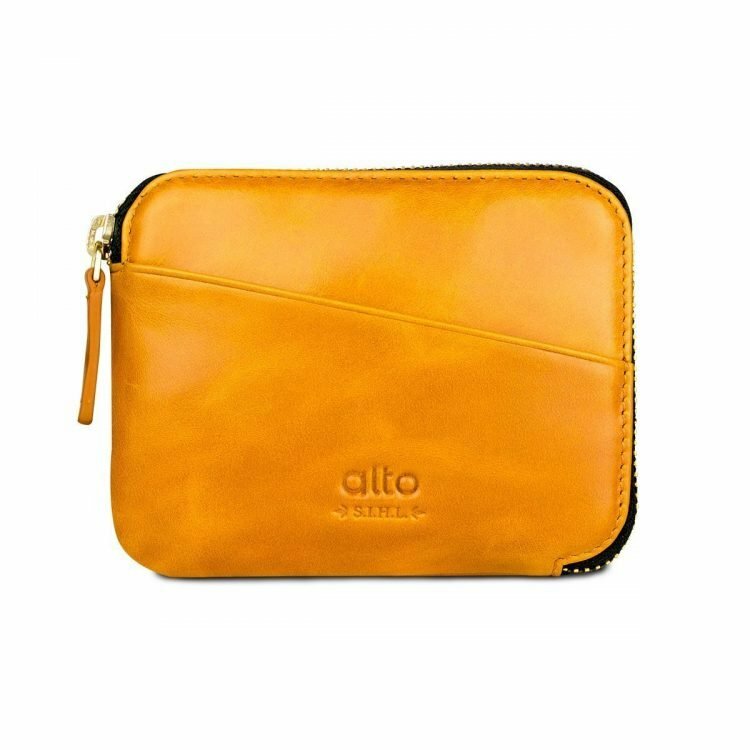 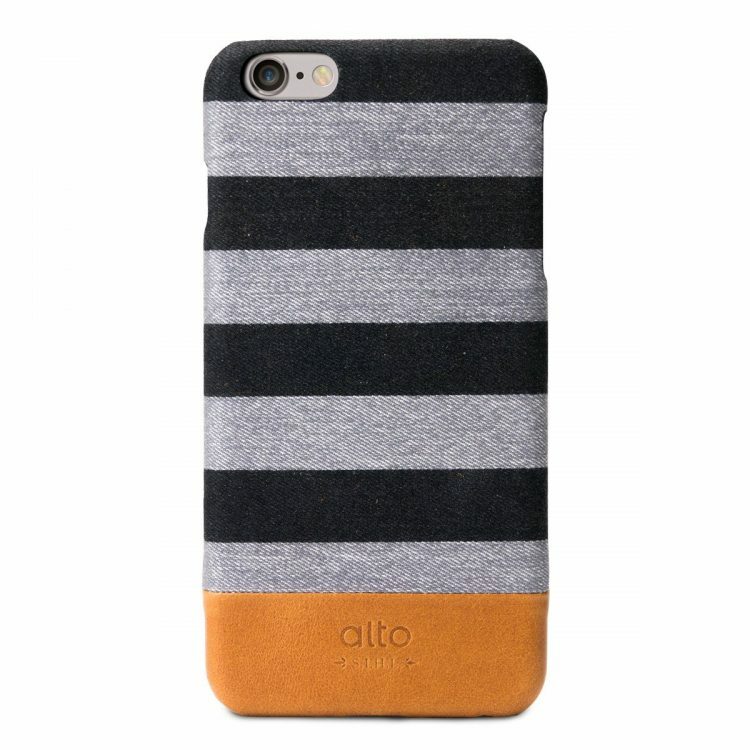 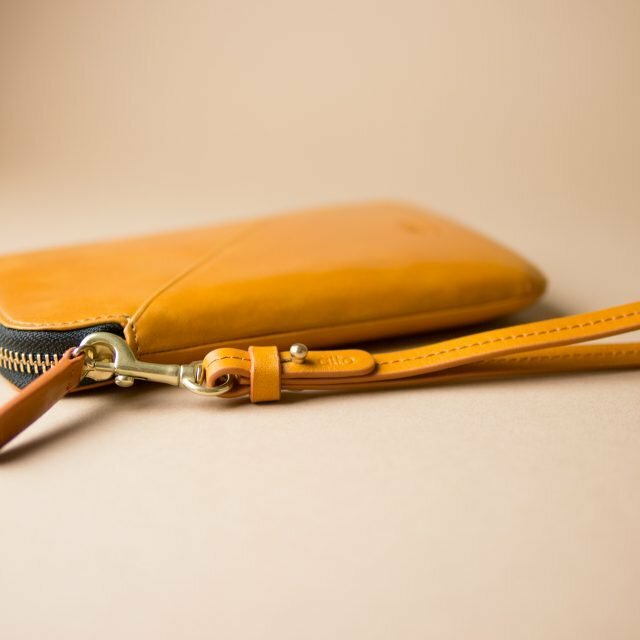 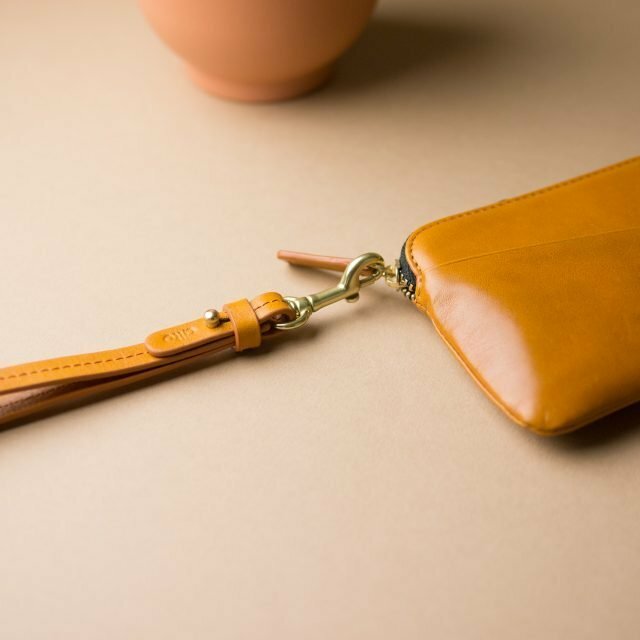 *May be used in combination with Alto Anello leather case, phone wallet, pouch wallet and other products.